There is nothing a child enjoys more than making some noise! 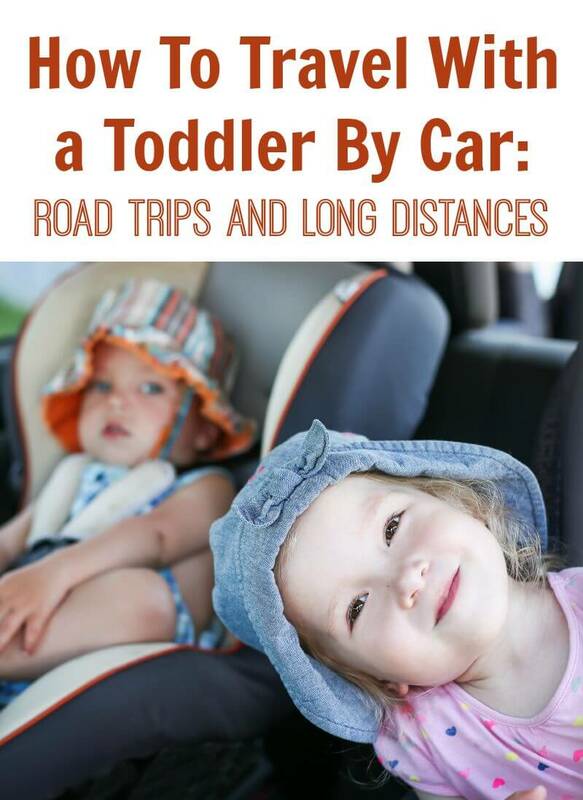 Make some crafts that will get your little people hoppin’! 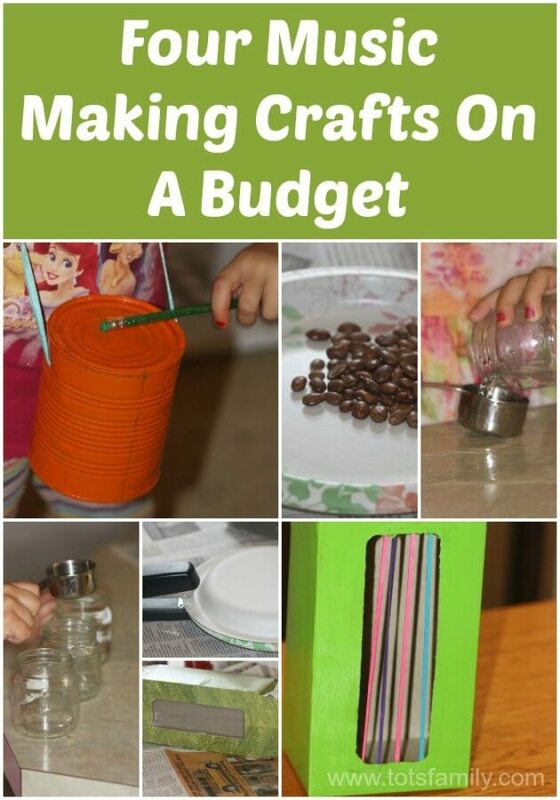 You can use things around the house–there is no need for expensive craft supplies. I am mother to a six-year-old, two-year-old, and an eight month old. Each child thoroughly enjoyed these activities. Both the creation and the noise making part. They are kid tested and approved! 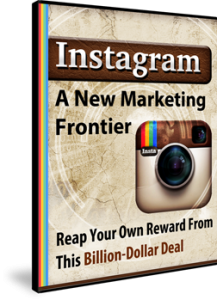 Enjoy! This is simple and lots of fun. 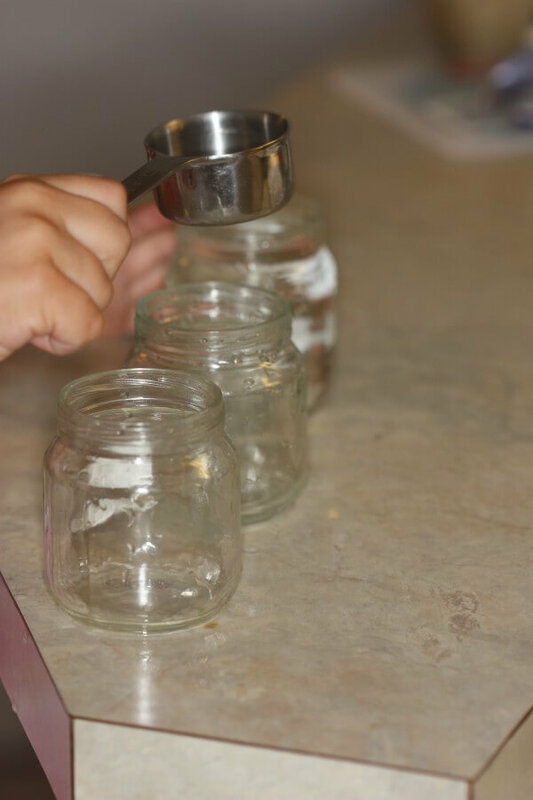 Line the filled jars on a counter, give your little musician a metal mallet (I used a 2 Tablespoon measurer) and let them tap away. “Tune” your jars by adding more water or removing water, and test with a little whack. Fuller jars will result in a lower tone, while empty jars create higher tones. Don’t be surprised if this activity turns into sensory play. 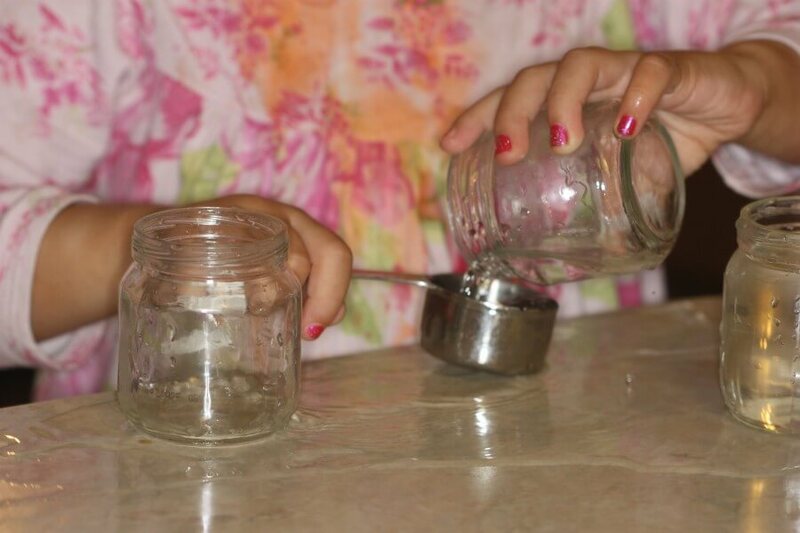 As you can see my little girl enjoyed pouring water from one jar to another. My six-year-old loved playing with water levels and tones. 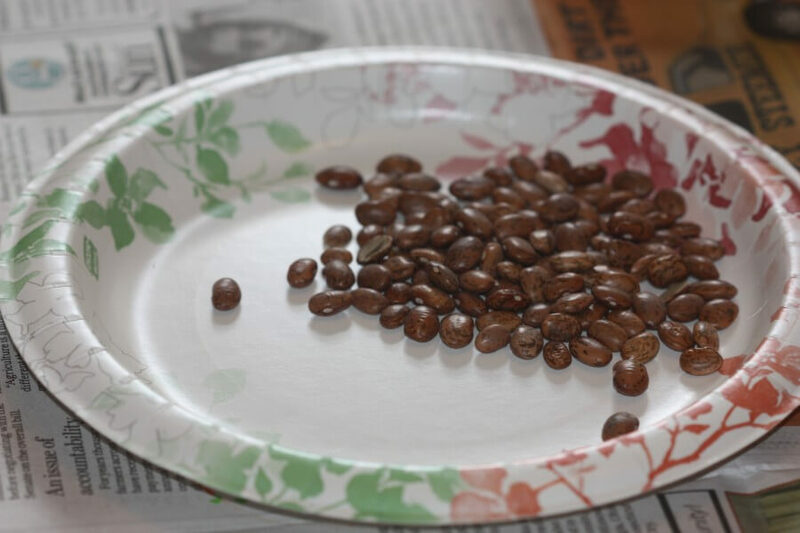 Using two paper plates, pour a small handful of beans on one plate, then use the other plate to cover the top. 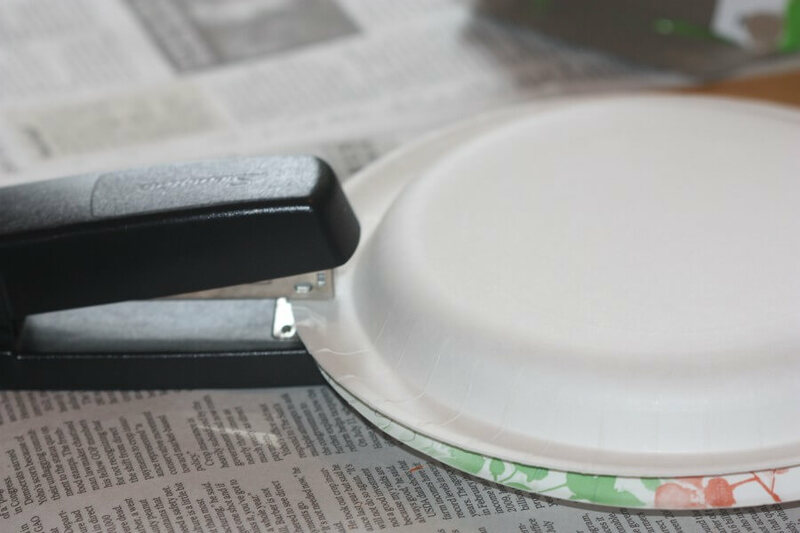 Fasten the two plates together using a stapler. NOTE: if you want a mild-sounding shaker, use rice instead of beans. Just be ready to use a LOT of staples. The rice can slip between the cracks. Beans require fewer staples and will not slip. 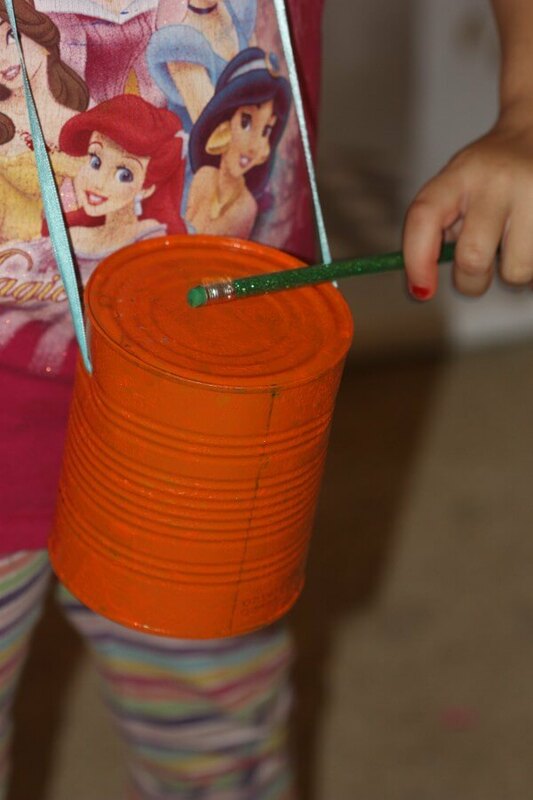 Let your child decorate the shaker with any craft supplies you have on hand. Crayons and markers would be fine. We used paint because there is nothing my little people like more than an excuse to paint. (and make handprints in the process–I let them be mostly naked and use LOTS of newspaper to protect the table). Clean and dry your can and completely remove the label. Tough, sticky labels can be removed with acetone or goo-gone. I used baby milk-formula cans because we have a lot of those and it is a nice size for a child’s drum. Any cans you have will work. Decorate your cans. 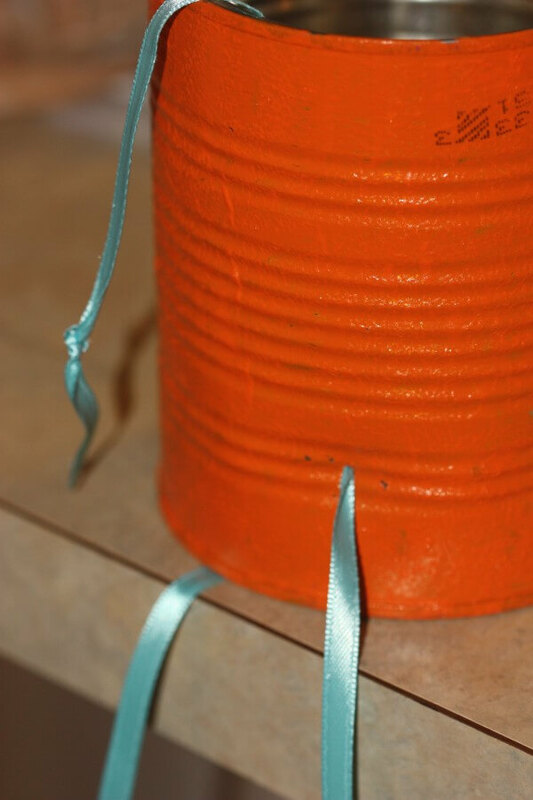 We painted ours, but construction paper wrapped around the can would be an easy alternative for decorating. Punch a hole in the can using a large nail and hammer. 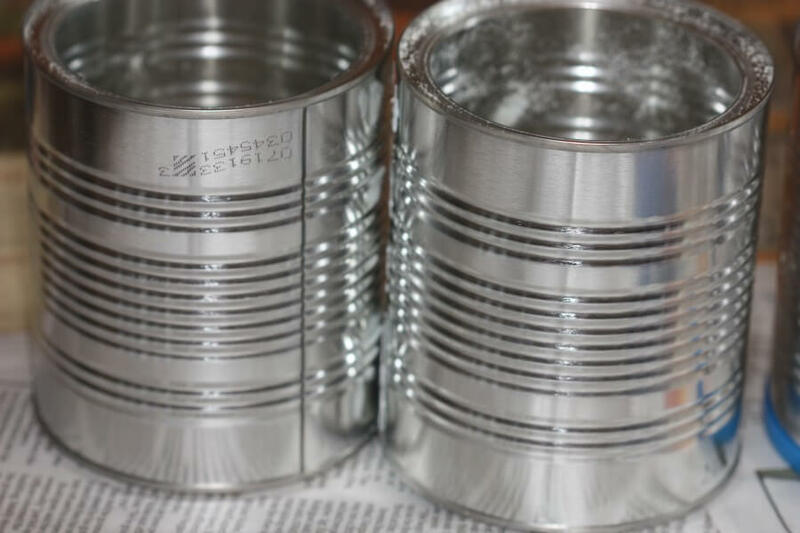 Flip over the can and repeat on the other side so there are two adjacent holes in your can. Thread a piece of ribbon through one hole, and tie a knot. Repeat this on the other side. Now you have a drum that your child can wear! 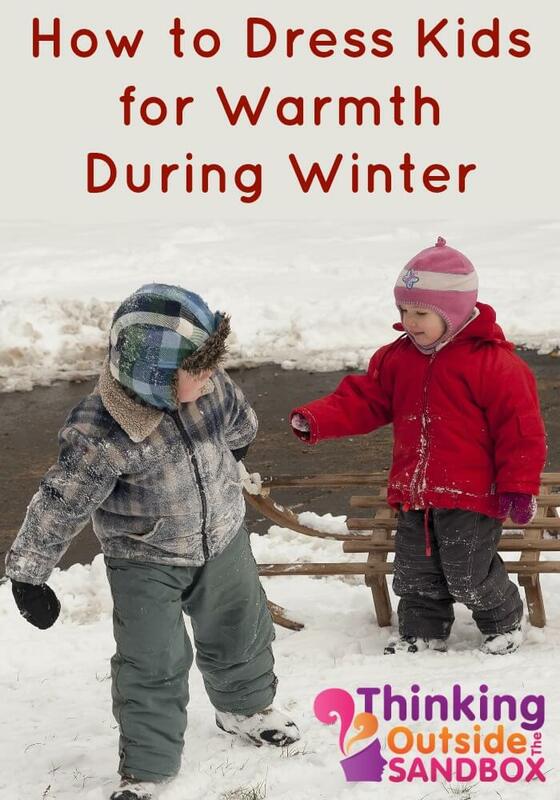 Use chopsticks, craft sticks, a pencil or hands to drum. If you are feeling ambitious, you can connect two cans together using a screw and wing-nut so your little marching band man can pound on two at once!! This instrument had the least-impressive sound, but it was the absolute favorite among my kids. Find an empty tissue box and open each side of the box being careful not to rip the cardboard. The open flaps will allow you to easily place the rubber bands across the box opening. 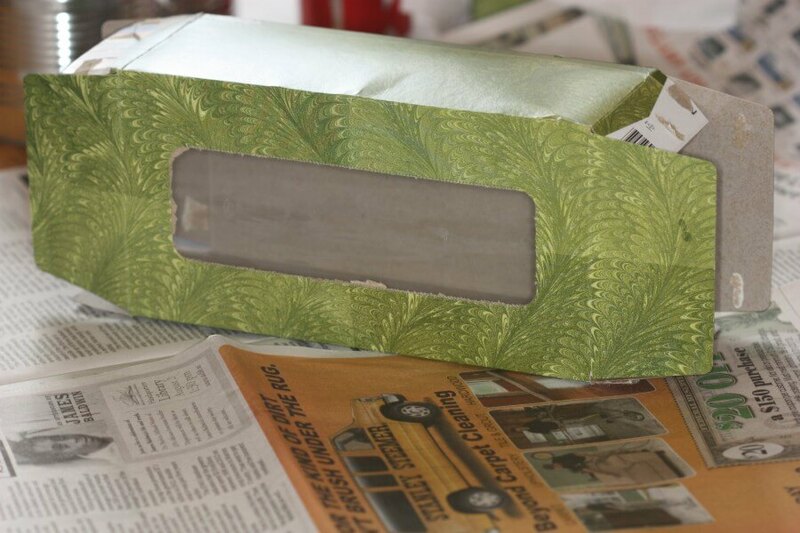 You can use a cereal box or cracker box if you do not have a tissue box on hand. You will need to cut a rectangular hole in the middle–I like the tissue box because the hole is already to use. 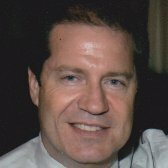 And it’s flu season–using lots of tissues these days! 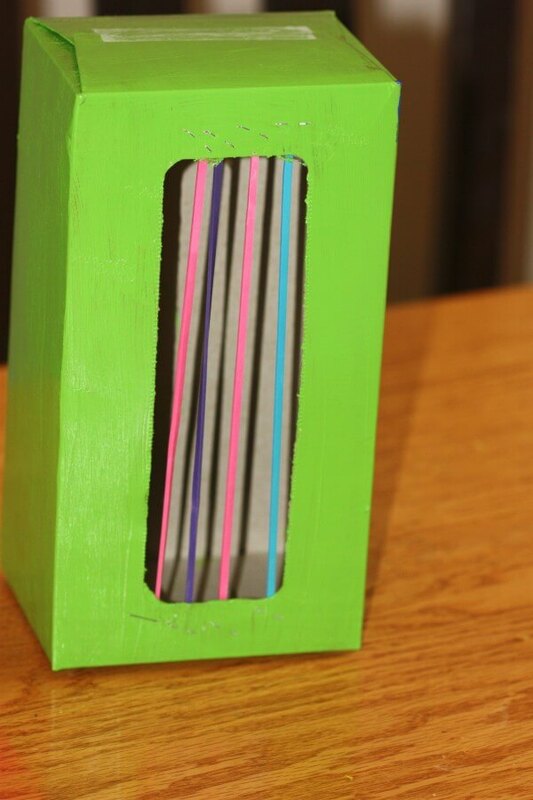 To make your box harp, remove the plastic from inside the tissue box. Then decorate the outside however you like. 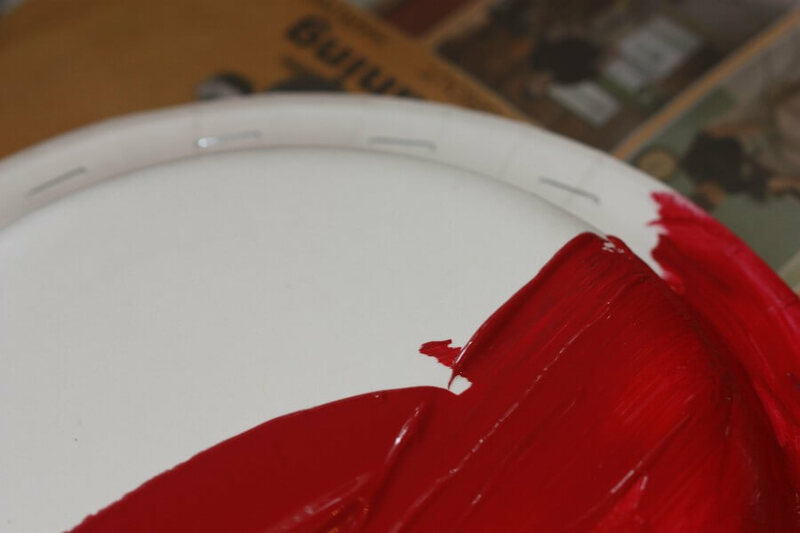 We chose paint again, but you can use whatever is easiest. Allow the decorations to dry completely. Cut three or four rubber bands so each band is a long strip. I used folder rubber bands because they are extra long. Keeping the side of the box open, place one end of the rubber band on the underside of the box hole, then staple the band to the box. Stretch the band to the opposite side of the hole and fasten with another staple. Repeat this process until you have a nice array of strings to pluck. I closed the box with simple tape because my band members can get a little rough! The tape allowed for easy access for quick fixes of broken strings. 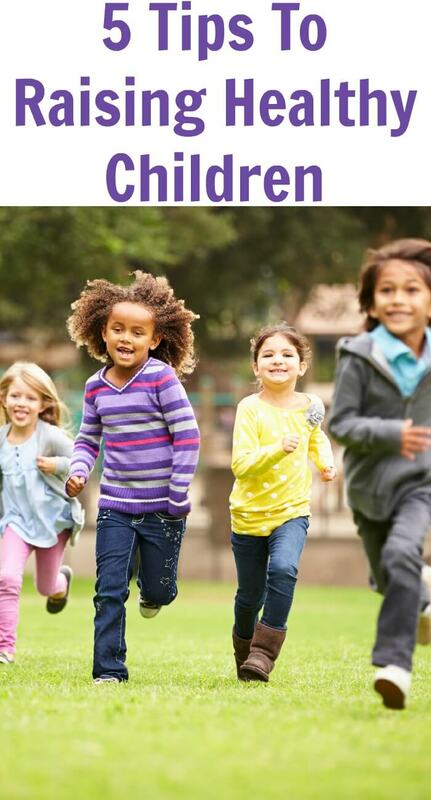 Have fun with this and let your kids get involved. If you are noise sensitive (like me) have your band party outside. These are also great things to keep around for a New Year’s Celebration. Have fun and give them a rare license to be loud! 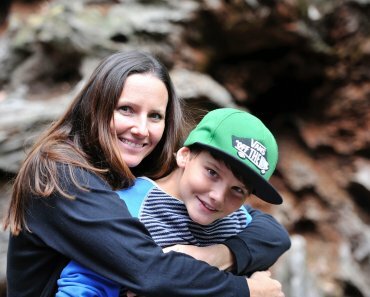 Christina is the creator of Laughing and Losing It –a blog for mom’s and anyone who can appreciate a funny and brutally honest look at life. She is the mother of three, loves to create, and dreams of writing professionally. 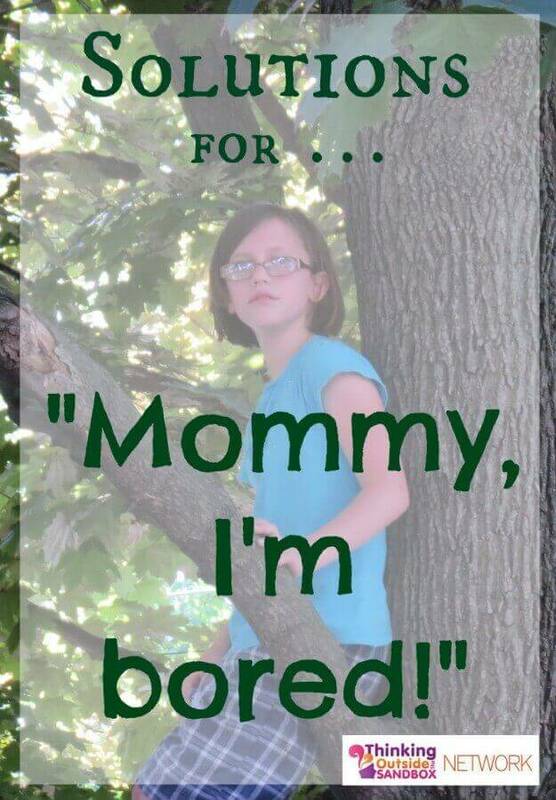 Show your support by visiting her website and liking her facebook page.